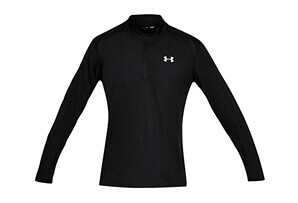 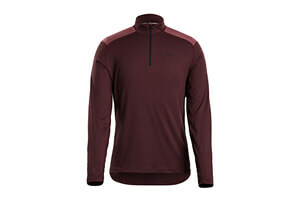 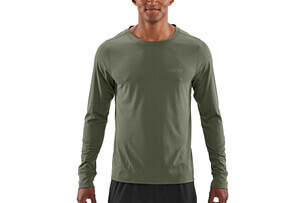 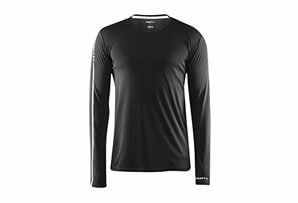 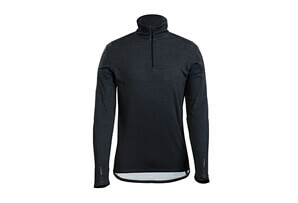 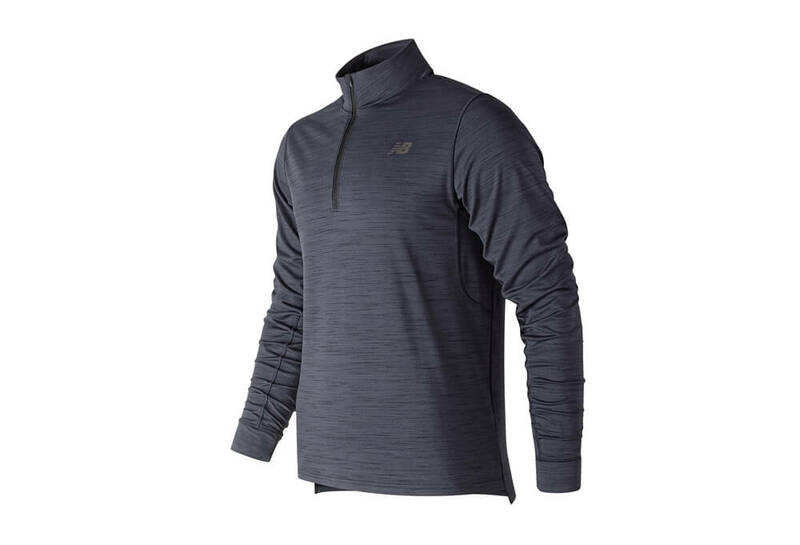 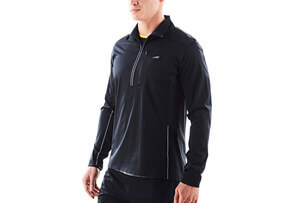 Add a modern layer of style to your gym or everyday look with the New Balance Anticipate 2.0 Quarter Zip Jacket. Made from French terry fabric, with underarm gussets, this men's jacket is engineered to help allow the full-range motion needed to move and be performance-ready. Plus, a stepped hem gives this layering piece a cool edge. 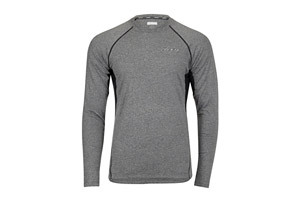 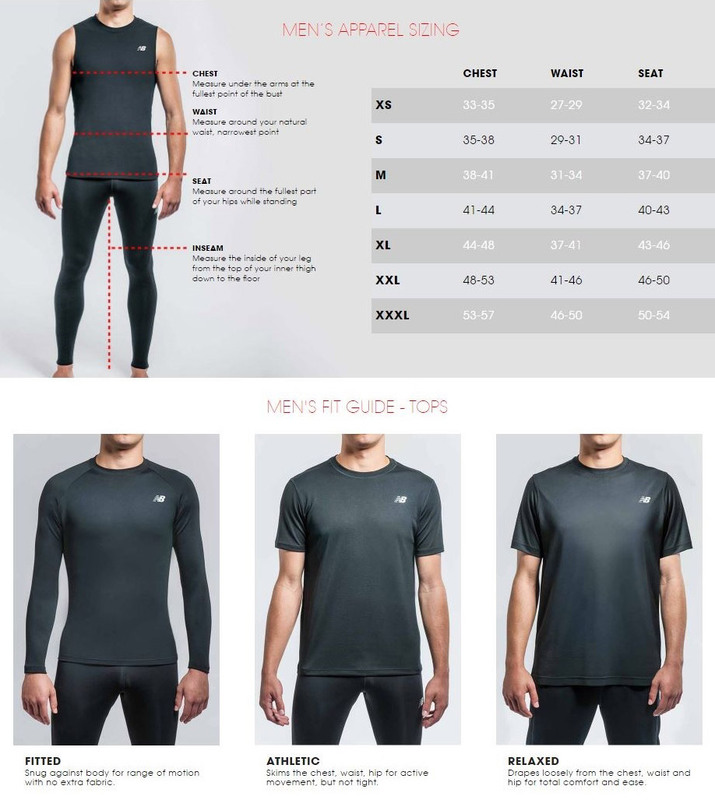 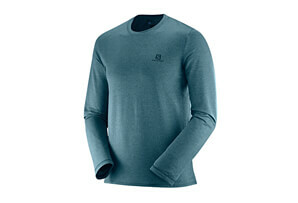 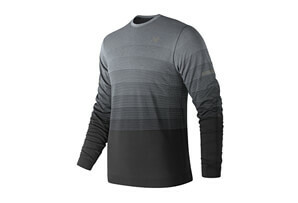 NB DRY technology wicks sweat from the body for all-day comfort.